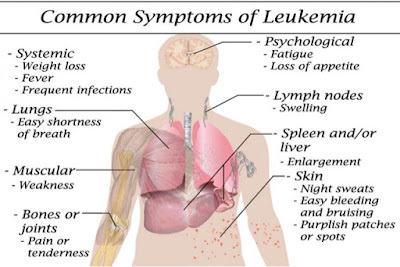 Blood Cancer – The Sneaky One! 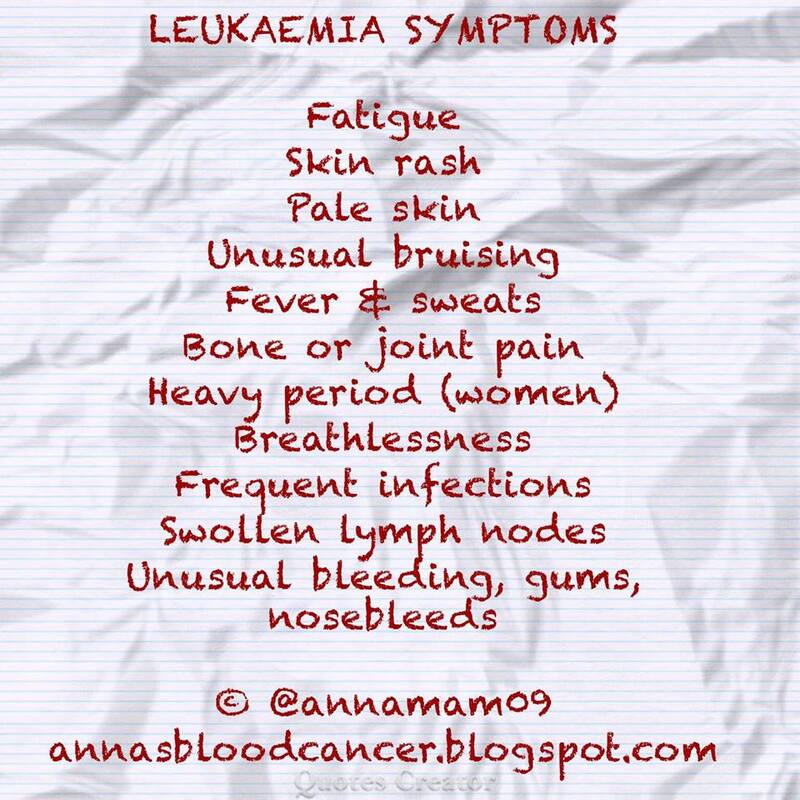 Before I was diagnosed with Leukaemia I was totally unaware of what it actually was and I now know that recognising the signs and symptoms can be a challenge. It’s certainly a sneaky one having symptoms that are often vague and non-specific making it potentially difficult to diagnose. With some blood cancers (like the one I have) immediate treatment is crucial as they progress rapidly and aggressively. 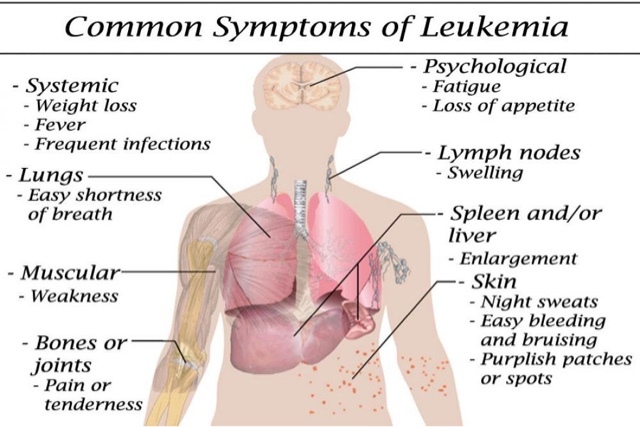 You see blood cancer thinks it’s clever by hiding behind other minor illnesses like flu and the symptoms can easily be put down to our busy lives. It’s because of this people often put off going to their GP, I certainly did. My cancer was picked up in a blood test because I had been feeling unwell but not because Leukaemia was suspected. However, the more we do to raise awareness the less it will be able to hide!! This is something I feel passionately about now in case you haven’t already guessed! A GP may only see one case of Blood Cancer every two years! I have spoken to a GP I work with and she states that she’s only every seen two cases of Leukaemia in her whole career! 46% survive Leukaemia for 10 or more years. IN 2012 4,800 people died from Leukaemia – that’s 13 every day. 33% of blood cancers are diagnosed via the emergency admissions route. Next Post Our little fundraiser! This post is really very nice, Thanks for sharing this kind of posts.